Former Mt. Gox CEO Mark Karpeles has been ordered to the United States by U.S. Bankruptcy Judge Stacey Jernigan, in an effort to get him appear to discuss Mt. Gox's current bankruptcy case. Following news the bitcoin exchange lost $400 million of customers' bitcoins, the company shuttered, while customers believe the money was stolen by company officials. As Mt. Gox goes through the bankruptcy court, Judge Jernigan is curious to hear what happened to the bitcoin currency. "If he avails himself of this court, my God, he is going to get himself over here," Judge Jernigan said. It's still unsure what led to Mt. 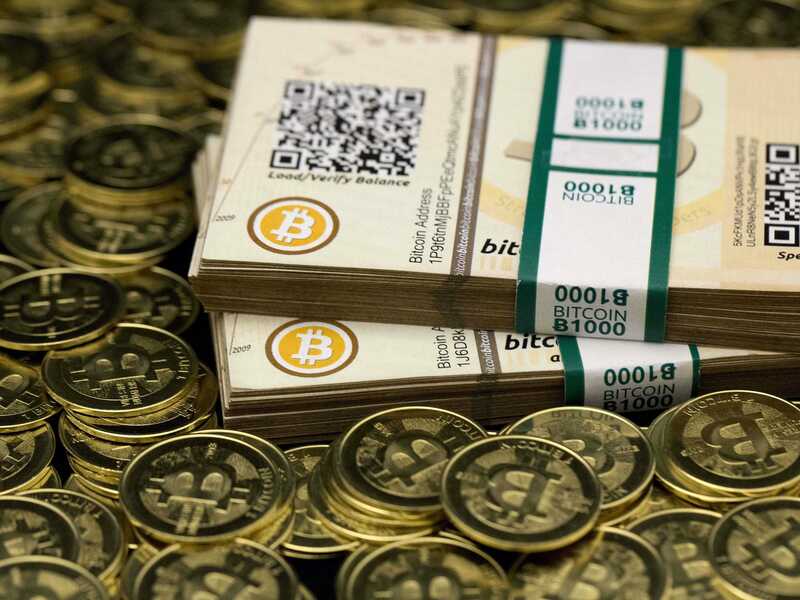 Gox's ultimate demise, though the company said it was hacked and the bitcoins were moved. Following the breach, however, there were rumors that at least some of the money was safe and in the control of Mt. Gox officials.